and was commissioned a leutenant in October 1917.
downing four observation balloons in a row. 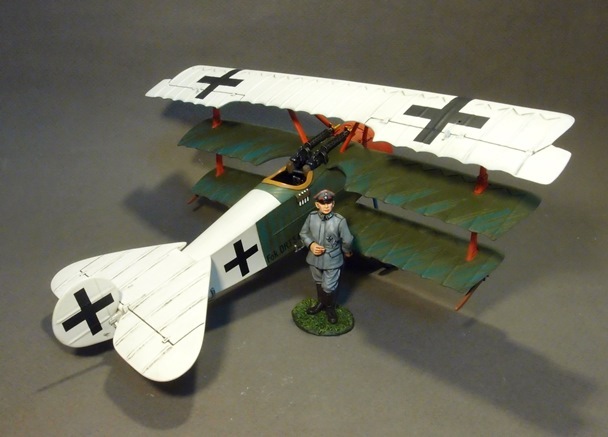 occurred on 13 March 1918.
which was part of Manfred von Richthofen's Flying Circus. 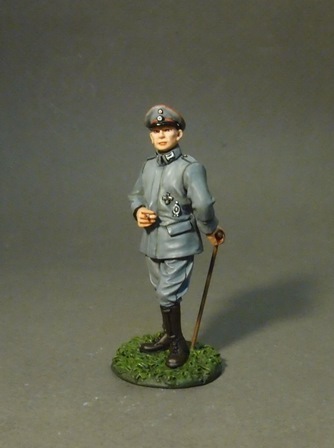 Royal Prussian Jasta 10, as a Flight Leader. He scored his first win in his new unit on 2 April 1918.
and did so until his death in action on 2 May 1918. Weiss's plane was largely or entirely "Weiss" (white). Lt. Merrill Samuel Taylor's Sopwith Camel while attacking another Camel from Taylor's unit.